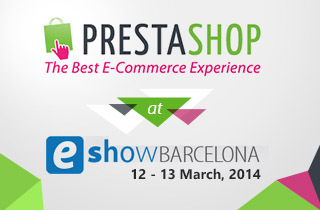 Like any other big names in the ecommerce sector, Prestashop as well is participating in eShow Barcelona 2014 and they can be contacted at stall number 20. 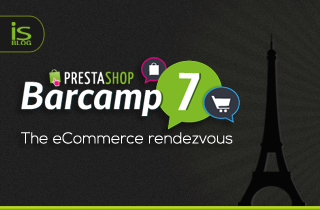 Among the key speakers of this year there is Frédéric Vacher , the International Partnership Manager of PrestaShop. 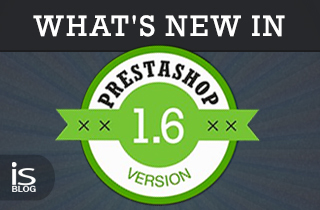 What’s new in Prestashop 1.6 ? 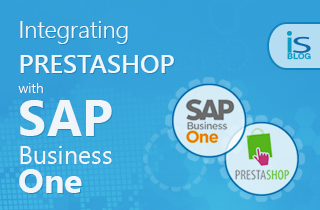 SBOeConnect Prestashop integration with SAP B1, will seamlessly connect your two platforms, allow them work together and make your eBusiness streamlined.